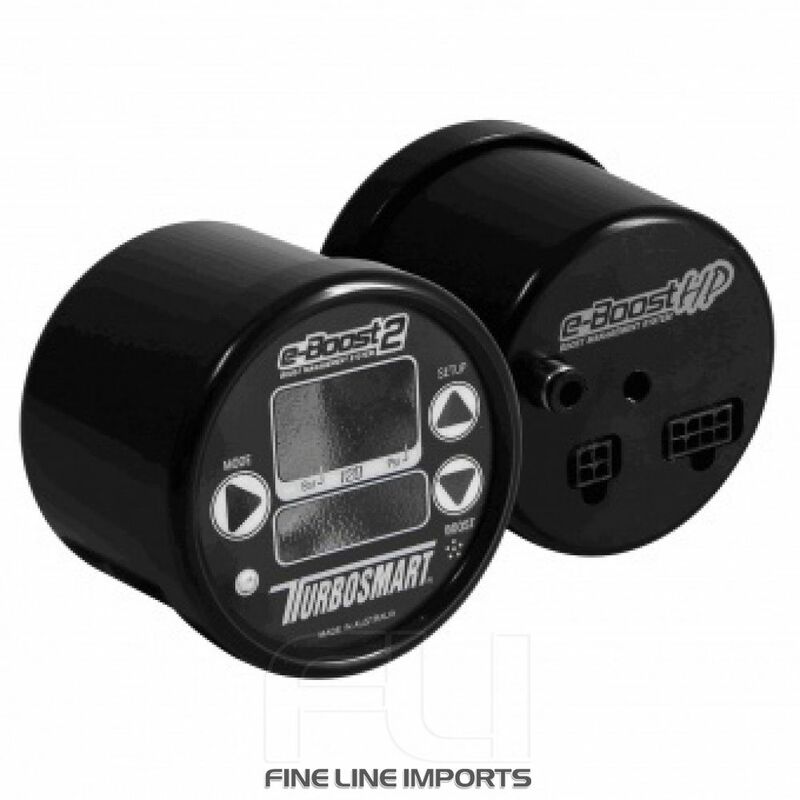 The e-BoostHP is an electronic boost controller capable of handling up to 120PSI of boost pressure with extreme precision. Klik voor aanvullende informatie over dit product op het tabblad Extra Info. eBoost HP allows the user to control, monitor, map and compensate boost. But eBoost HP is a lot more than just a boost controller – it can also control water spray, methanol or nitrous injection, manage shift/warning lights and read/monitor RPM. While eBoost HP is fitted with a state-of-the art software, it has been designed to be easy and logical to use.